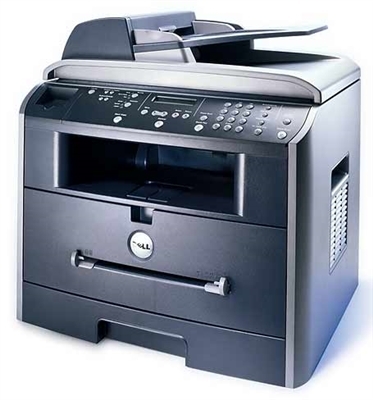 Print, scan, copy and fax with the Dell Multifunction Laser Printer 1600N. Fast, durable, and versatile, the 1600N is an excellent solution for a small workgroup or single users. Consolidate multiple office devices into one easy to manage multifunction printer. Networking is standard so you can improve efficiency and save space by sharing printing and scanning from the 1600N over your network workgroup. Help reduce costs with the 1600n's low toner cost per page without sacrificing performance and speed. Easily manage and order supplies with the Dell Toner Management System.